Get involved. Educate and bring awareness. Donate. 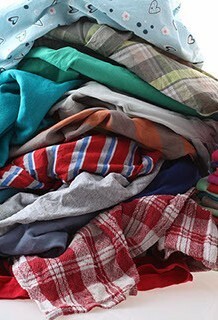 We provide clothing to needy families. 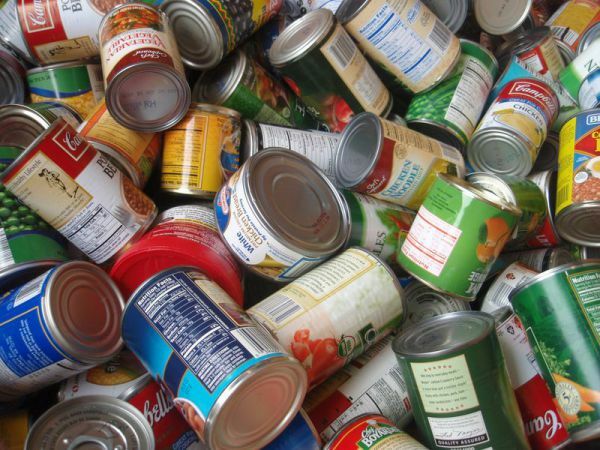 We provide non-perishable food items and other donated fresh food items. 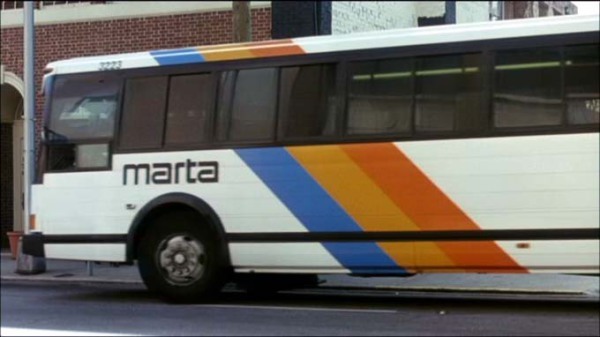 We understand that having transportation is vital on the roads of Atlanta. We offer transportation assistance to assist with getting to and from work. 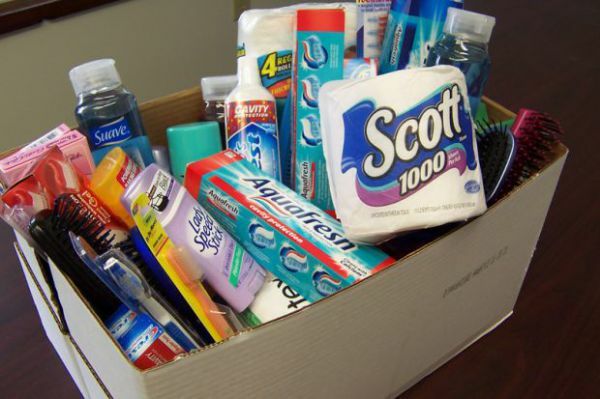 We provide toiletry products to assist with personal hygiene. We can help you apply and file for benefits. In a competitive job market, a resume will show off your skills and talents. Employers review resumes to determine if you are the right fit for the job and to access your skills, knowledge, and abilities. 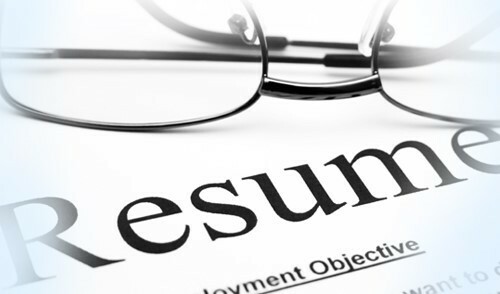 The best way to prepare for any job is to build a strong and professional resume. We can help you build and create your resume. Please check back for additional services! Our next goal is to provide breakfast, childcare services, and a day shelter for resting! We will add services as they become available. Copyright © 2017 All Rights Reserved Women In Need Safehaven, Inc.